A Northampton businesswoman has announced plans to launch a new network for business owners and influencers from across the East Midlands. 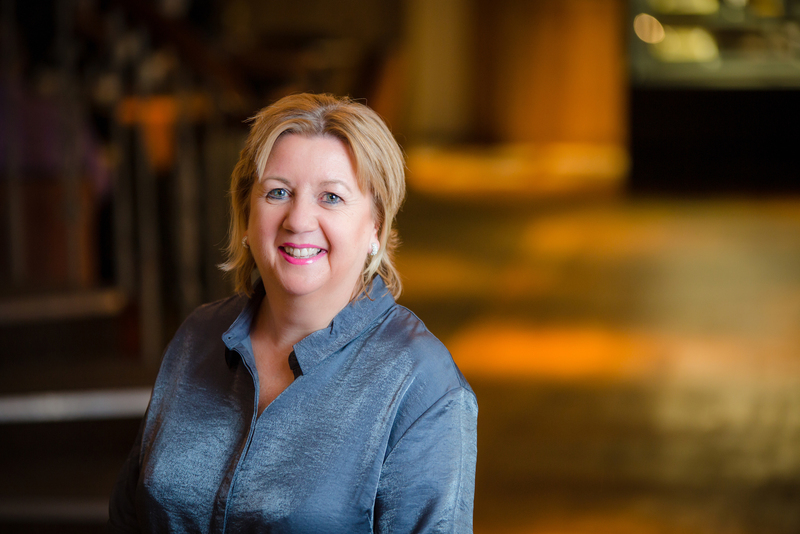 Barbara Hodgson, who currently owns two of the region’s leading networking and training businesses, will launch The Connections Club in Northampton in January. The networking club is set to bring non-competing and like-minded businesspeople together to share expertise and help one another grow their organisations. The Connections Club will work on a membership basis in order for participants to form lasting and productive relationships, and will feature expert speakers to share new knowledge, skills and insight. The Club will run alongside Barbara’s existing successful businesses, The Women In Business Network and Your Business Matters, which provides training and growth tools for businesses of all sizes. With over ten years of experience in business mentoring in the East Midlands, Barbara’s vast expertise in the field means new members will receive valuable one to one’s and advice, as well as introductions into her strong network of local connections.